Registrations are open to those who are riders with our club. Once you have registered, you will be able to log in and see various extra information, such as the list of people who attended each ride. In the future you will also be able to see your own private page which will list all the rides that you attended. All fields below are required. After you submit your details, an administrator will review your account and (if approved) you will then receive an email containing a link which will take you to a page where you can create your password. If you don’t receive this email within a day or two, please check your spam folder. 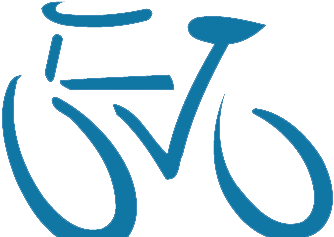 If you have any questions about registrations, please email info@oxfordcycling.uk. Reminder: registration is only available for people who have ridden with the club before.